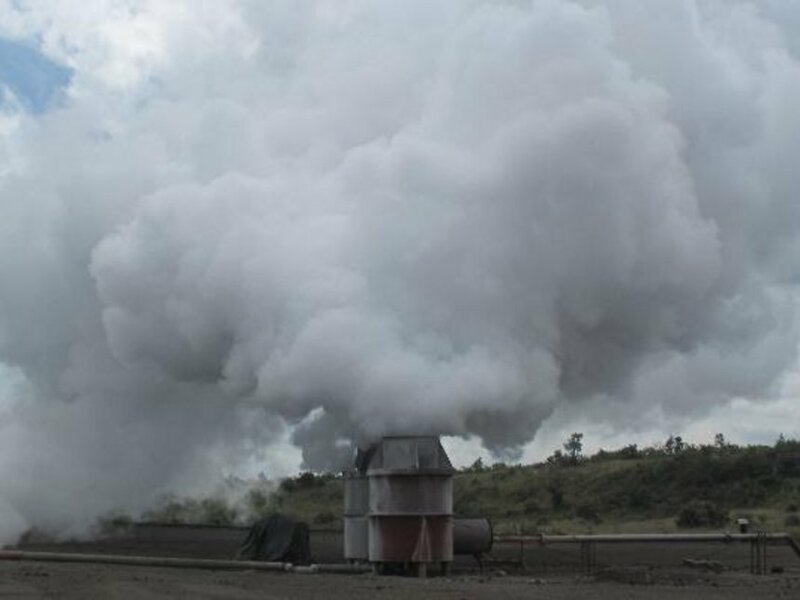 Two wells sunk in Naivasha by Akiira Geothermal (AGL) have failed preliminary tests, even after the Centum-owned company used Ksh1.2 billion to sink the wells in Naivasha. The two wells have failed to meet production capacity, as revealed by Centum director of Development David Njoroge. “They were not productive enough to hook up to a power generation,” revealed Njoroge, as quoted by a local business newspaper. However, the company is ready to splash Ksh600 million, which is the cost of sinking one exploratory well, to try their luck and dig a third well. If this does not work, it might be the end of the line for the development of a 70 mega-watt project in Naivasha. “The next well we are sinking we need discharge that is sustainable that we can hook to our power plants. Depending on the productivity of the next three, we will decide how many more we will drill,” says Njoroge. This is the first phase of developing a 140 mega-watt power plant in Naivasha. AGL signed a power purchase agreement with Kenya Power in 2015, but the dream is facing a bleak future if the third well does not provide enough geothermal power. According to Njoroge, drilling of the well will be done by September 2019, and achieve commercial viability by 2022, if all goes well. “It is anticipated that AGL will commence production drilling and power plant construction for the first phase 70 mega-watts in early 2020 and achieve commercial operation in early 2022,” he adds. AGL shareholders include Mvuke Power Ltd (owned by Centum Investment), Marine Power Generation Ltd, DI Frontier Energy Carbon Fund (a Danish Power Fund) and Ram Energy Inc.
By the time the project is actualised, shareholders will have parted with more than Ksh3 billion.